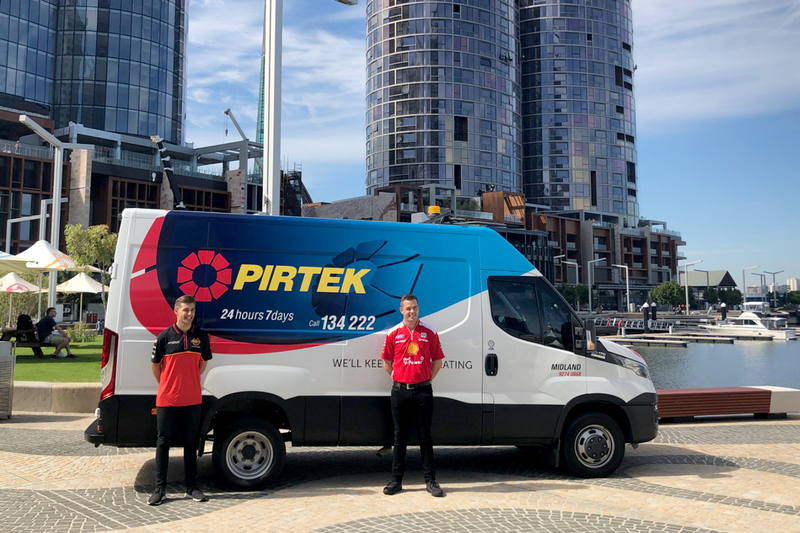 Tickets have gone on sale for one of the most anticipated events on the 2019 Virgin Australia Supercars Championship calendar, the PIRTEK Perth SuperNight. The only SuperNight event in 2019 includes three days of on-track action, with the Friday and Saturday nights featuring racing under lights. Last August in Sydney, Shane van Gisbergen claimed victory in Supercars' first night race on Australian soil since 1997. 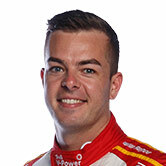 That followed an epic fight with eventual Supercars champion Scott McLaughlin, who won both races at Barbagallo Wanneroo Raceway in 2018. Shell V-Power Racing's McLaughlin was in Perth with Penrite Racing's Anton De Pasquale today to help launch ticket sales for the May 2-4 event. "The place is almost made to be a night race," McLaughlin said of Barbagallo Wanneroo Raceway. "It's awesome what we saw under lights in Sydney last year with glowing brake discs and that sort of stuff. 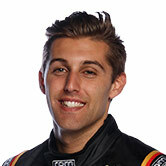 "And I think it's going to be even better heading into one of the biggest stops on the calendar, down into Turn 6. It's going to be full-on. "It's a different dynamic and whenever you have a different dynamic in the sport, it's exciting for not only us but it's exciting for fans." The drivers were joined by PIRTEK CEO Stephen Dutton and Chairman of Tourism WA Chairman, Nathan Harding. McLaughlin and De Pasquale took in jetboating on the iconic Swan River, just over 40 days out from Supercars' visit to Barbagallo. Tickets start from $21 for a single day Trackside pass and are available through Ticketek now. Interstate fans can book online through the dedicated Supercars Travel website. The first PIRTEK Perth SuperNight runs from Thursday May 2 to Saturday May 4 at Barbagallo Raceway. Supercars will have practice on the Thursday evening, followed by two nights of racing under lights.